Numerous studies have shown that learning a foreign language is one of the best things you can do for your brain, medical studies have also shown that it may delay the early onset of diseases like Alzheimer’s and dementia. Sydney! Sydney! Oh, What A Chinese Feeling! 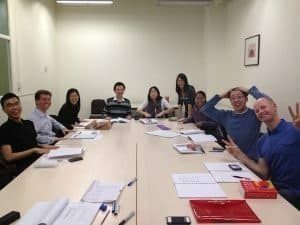 Author jeffPosted on July 29, 2011 November 6, 2017 Categories Learning MandarinTags chinese in sydney, learn chinese3 Comments on Sydney! 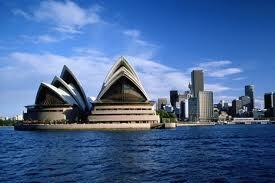 Sydney! Oh, What A Chinese Feeling!